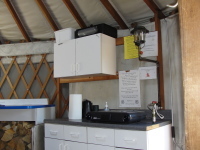 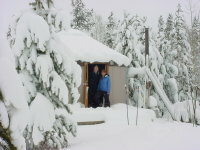 Five yurts have been erected and are maintained in a cooperative venture between the Forest Service and BRORA, with regular assistance from B.R.O.R.A. 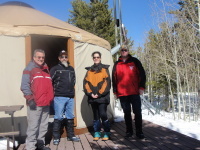 members and local Boy Scout troops. 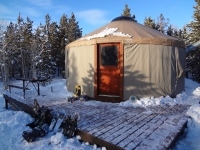 The yurts are available for rental throughout the year. 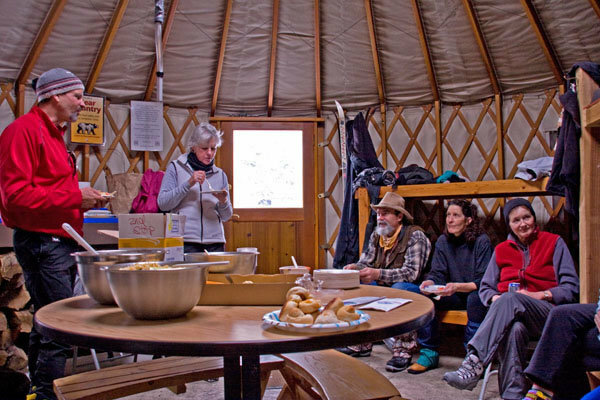 Four of the yurts are equipped with bunks, a propane stove (propane included), kitchen utensils and plenty of firewood to ward off the cold. 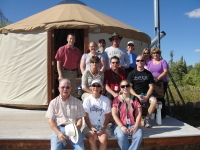 Day and overnight facilities are provided for groups of 8 or less. 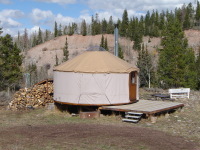 The fifth and newest yurt is intended as a true back country experience. 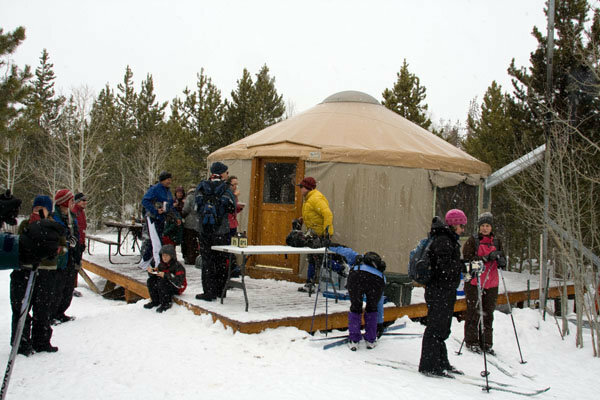 The Boundary Creek yurt is about 2 miles beyond Ridge Yurt, does not have a groomed trail into it and is not equipped with a propane heater. 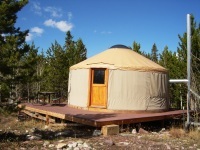 The yurt requires that you have the skills, conditioning and equipment to maximize the experience. 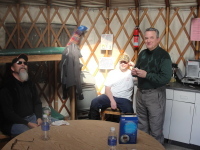 Reservations are required for all the yurts.